The section has a particular emphasis on the biochemistry of pathophysiological processes, including the biochemical basis of the cellular and molecular responses to disease states and environmental triggers. The section has a particular emphasis on the biochemistry of pathophysiological processes, including the biochemical basis of the cellular and molecular responses to disease states and environmental triggers (pesticides, diets, pharmaceuticals, among others). Molecular, subcellular, and cellular studies in whole animals or humans will be considered. 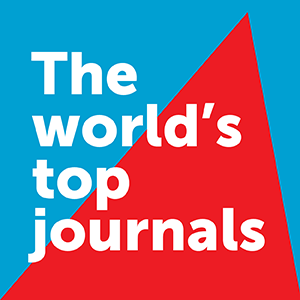 We encourage submissions that include the use of in vitro as well as in vivo methodologies, bioengineering approaches that use stem cells or analogs for repair of pathological processes, the use of mathematical/kinetic modelling and analysis of biochemical/chemical processes, and chemical and biochemical tools used in their broadest sense to study and manipulate biological systems. We welcome submissions focusing on the regulation of metabolism and energy balance, integrative organ cross talk, genetics and epigenetics, intermediary metabolism, and the intracellular and extracellular chemical/biochemical mechanisms governing all stages of cell (proliferation, migration, and differentiation) and organismal development (in utero, perinatal, postnatal) including aging.